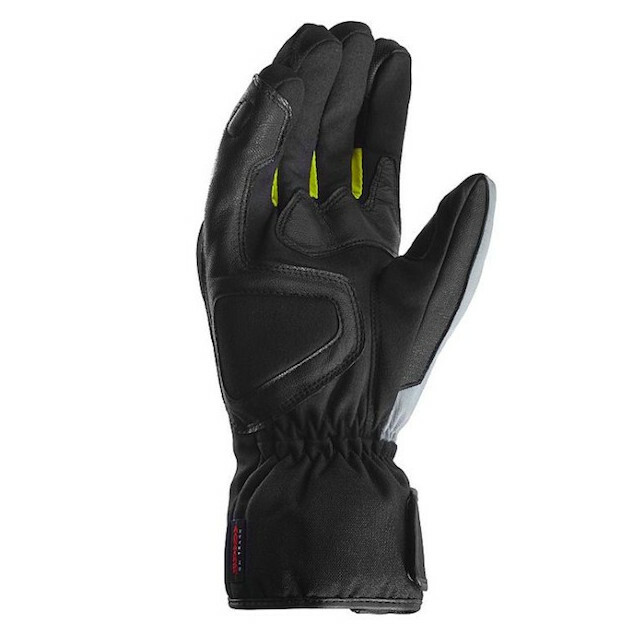 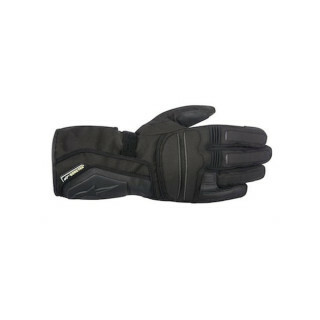 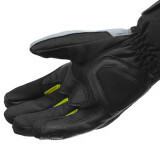 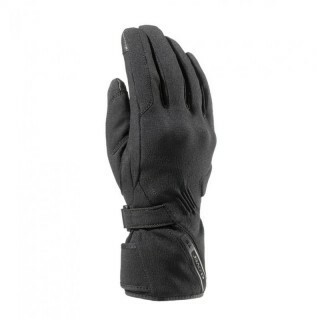 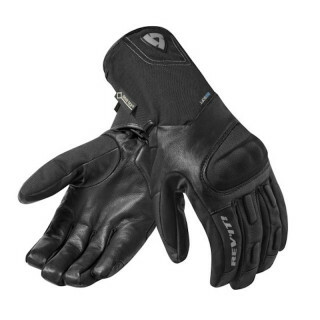 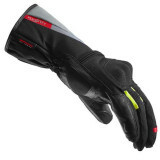 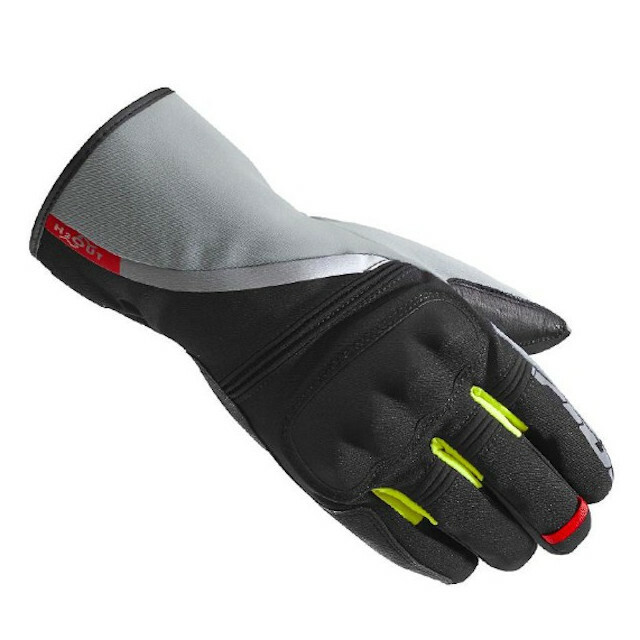 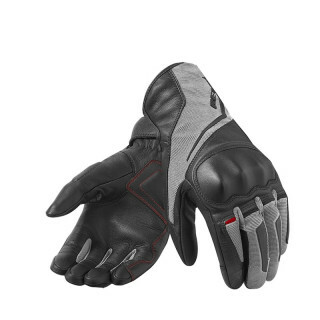 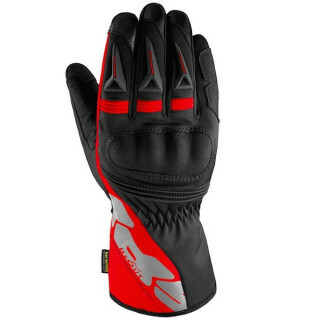 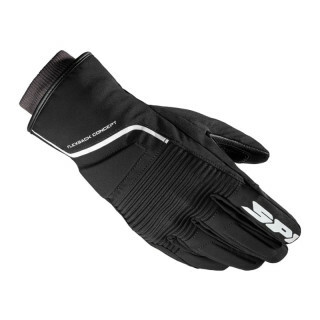 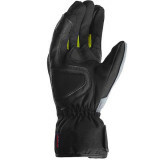 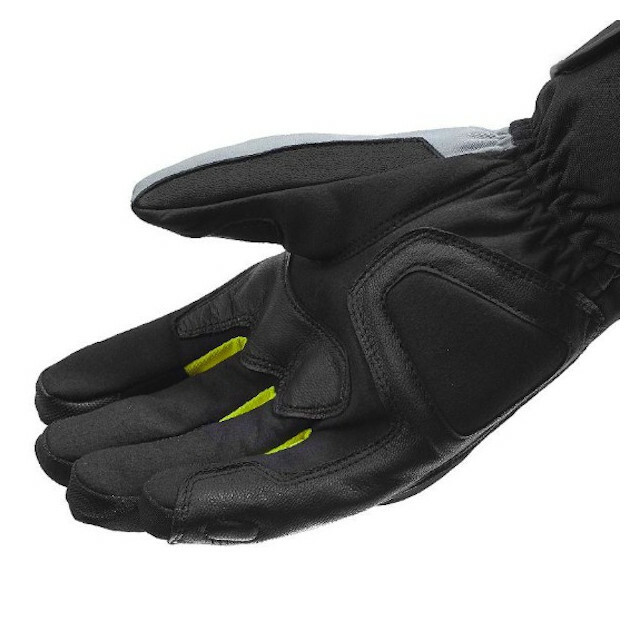 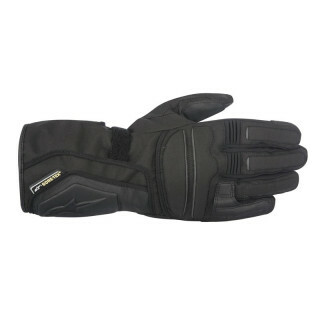 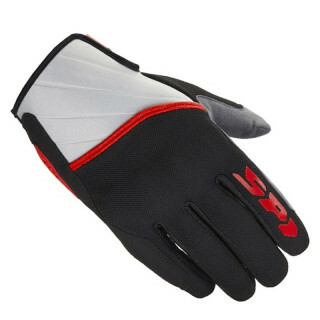 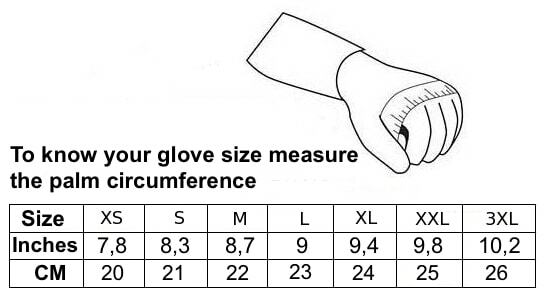 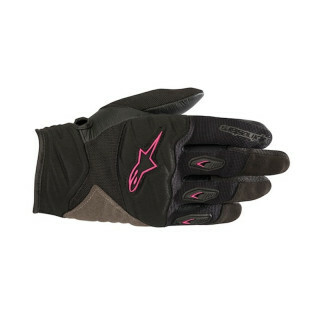 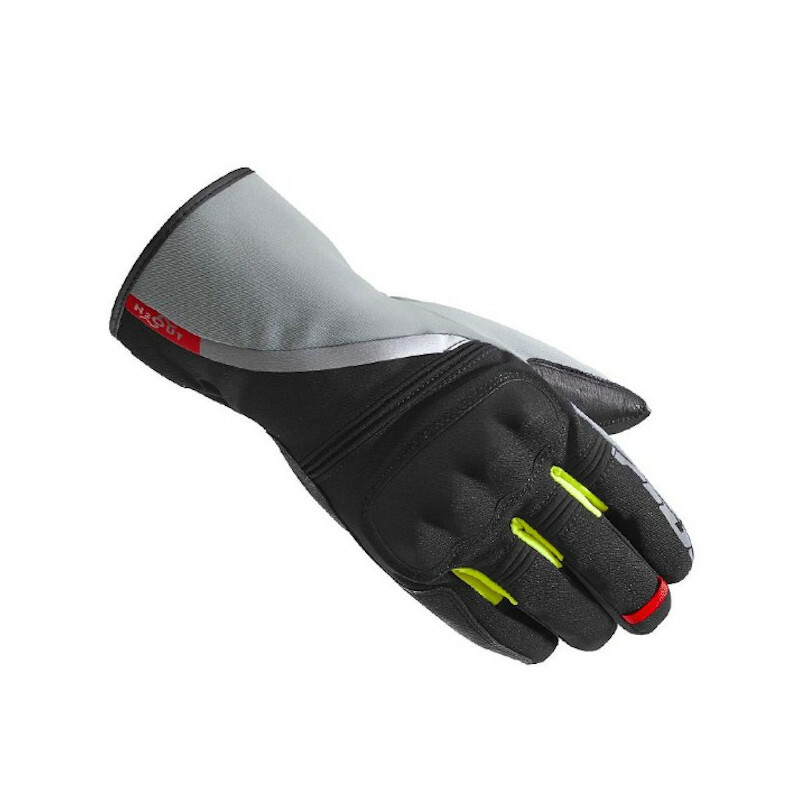 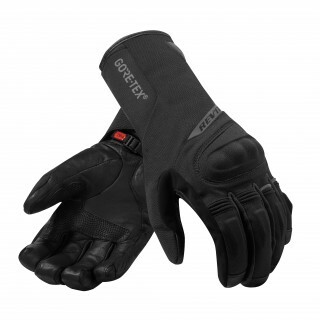 Motorcycle winter glove that can withstand the toughest weather and to shed at the same time in scooters daily use. 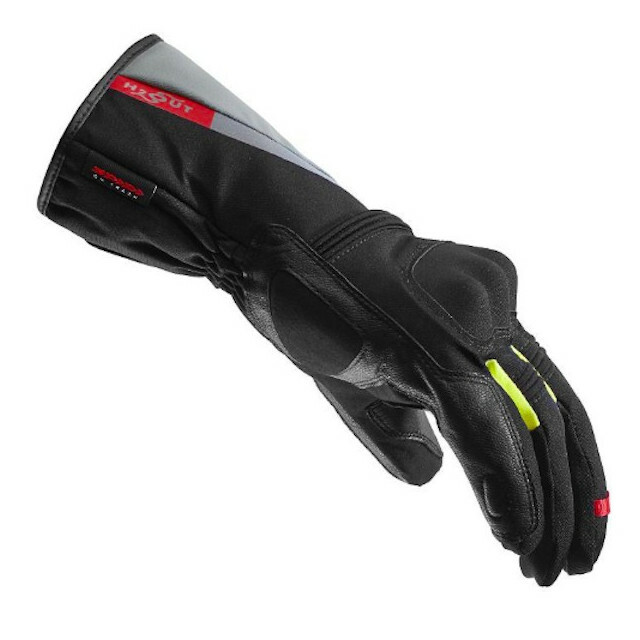 The Flex Tenax outer fabric with high resistance and 150g cotton padding make it comfortable and warm, while the waterproof and breathable H2Out membrane will keep your hands dry even in the event of heavy rain. 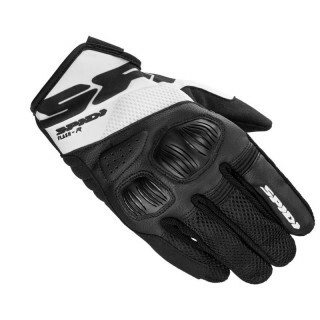 Always with a great attention to safety, Spidi has placed a Powertech shield on the knuckles and reinforcements on sides and palm, which protect the delicate points of the hand without interfering with ergonomics and comfort.